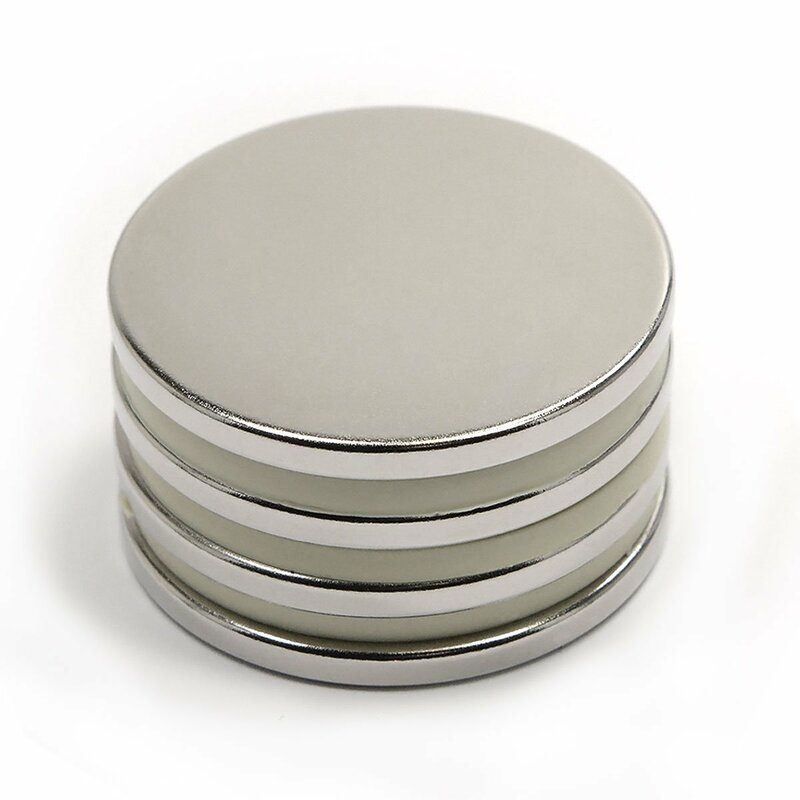 Top Quality Rare Earth Neodymium Magnets N52 Top Quality & Best prices ! 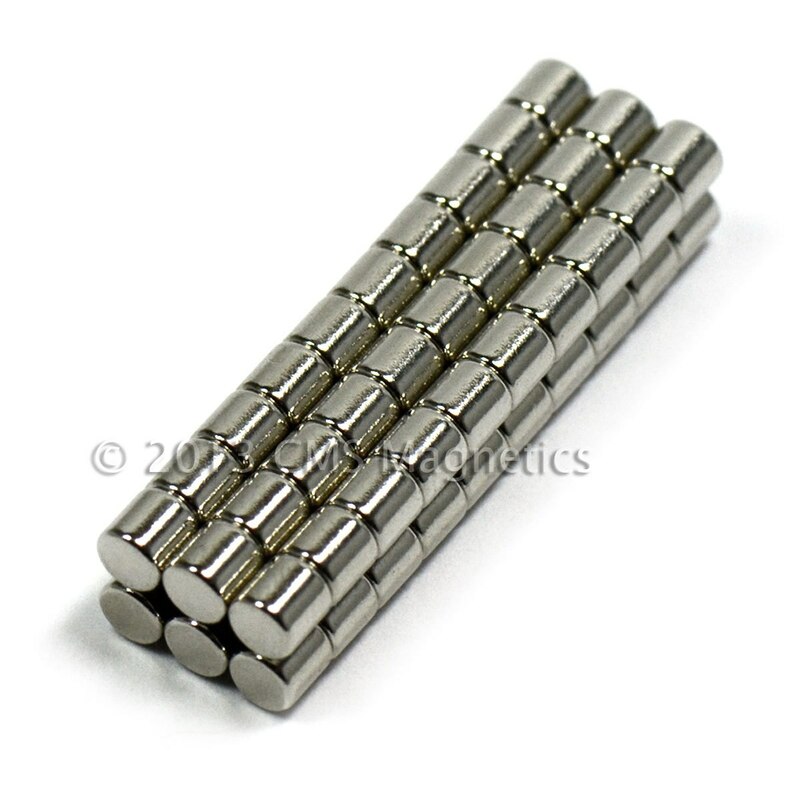 N52 Neodymium magnets are the strongest permanent magnets in the world. The grades of neodymium run from N35 through N52 with N52 being the strongest. Do you want Brute strength? Here it is no matter the shape you want. 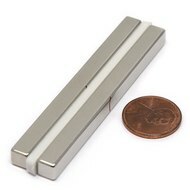 Bar magnets Neodymium magnets N52 This magnet is great for holding purposes such as holding objects to magnetic surfaces. Moreover, this magnet is versatile and robust; applications range from industrial use to personal projects. Also w/ screw holes. Ring magnets Neodymium magnets N52 They are plated in a nickel-copper-nickel coating for a shiny corrosion resistant finish. 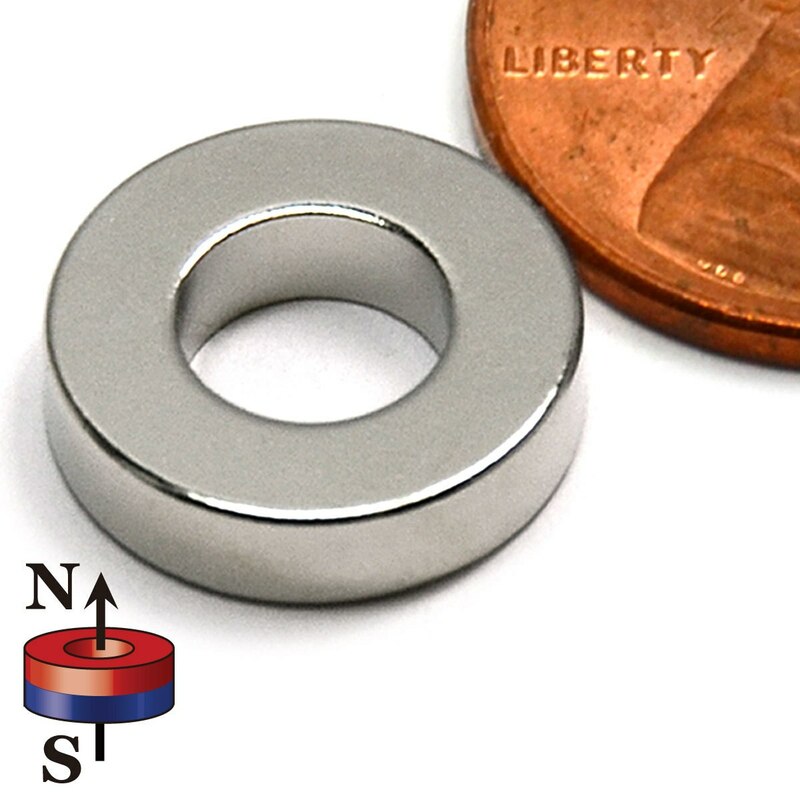 Neodymium ring magnets are perfect for use as magnetic fasteners around the home, hobby or for use in commercial applications. Cube magnets Neodymium n52 It is a chunk of the neodymium in the shape of a cube. These magnetic cubes range in sizes from 1/8 of an inch to over 2 inches. A magnetic cube forged of neodymium at Grade N52 is powerful magnet!. 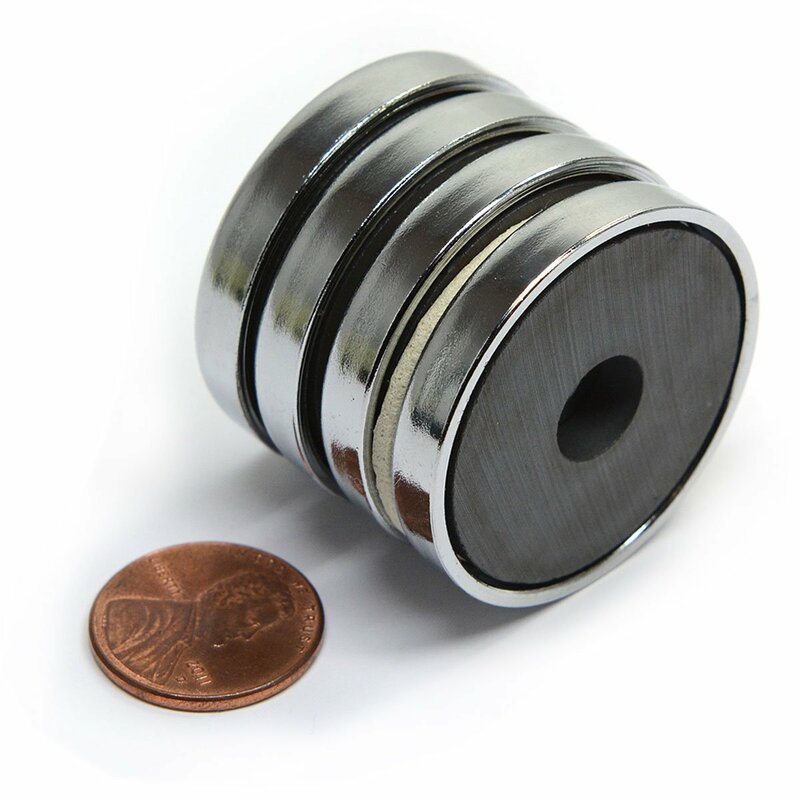 Cup magnets Neodymium magnets n52 Neodymium round base magnets Or Cup Magnets provide much stronger holding power than the magnets which are used in the same round base magnets since the magnetic field concentrate at the magnetic gap between the magnet and the cup edge. Neodymium round base magnets are used in furniture, signage, electrical wiring and car signs etc. Neodymium Magnets Cylinder magnets n52 This magnetic blend is patent licensed and made under the ISO 9001 quality systems. They are plated in a nickel-copper-nickel coating for a shiny corrosion-resistant finish. The North and South poles are on the flat sides. This is a great item for use in personal projects as well as for crafts and closures and can also be used to help keep objects secured or fastened to any ferrous surface.